First Lady Michelle Obama announced the White House is now allowing visitors to take photos or use social media during public tours of the building. However, some restrictions remain. The White House says visitors can now take photos or use social media during public tours of the building. 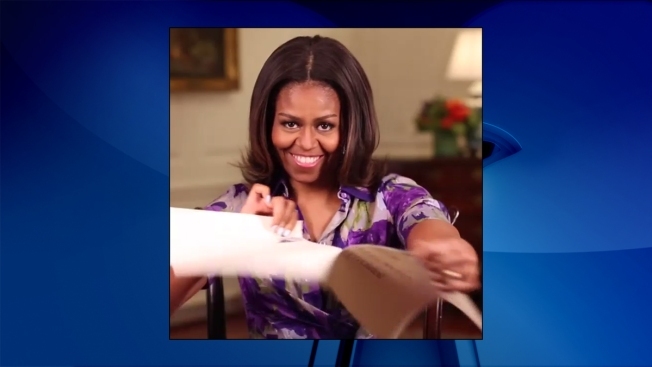 The announcement came from First Lady Michelle Obama in a video posted on her Instagram account Wednesday morning. "Well, not anymore." She then rips the sign in half, to the laughter of others off-screen. The long-standing ban is ending Wednesday, when guests can start using phone cameras and compact still cameras. No reason is being given for the change. However, some restrictions will remain in place. Video cameras, including action camcorders, cameras with detachable lenses, tablets, tripods, monopods and camera sticks are still not permitted. Flash photography and live-streaming also remain prohibited. 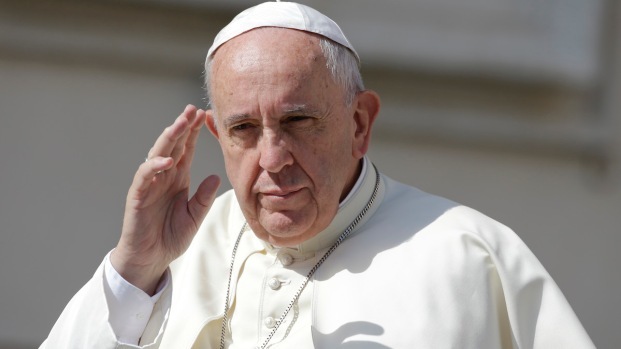 Schedule Set for Pope Francis' Visit to D.C. The itinerary is set for Pope Francis' visit to D.C. Meagan Fitzgerald has more on how to get tickets and what he may talk about while he's here.